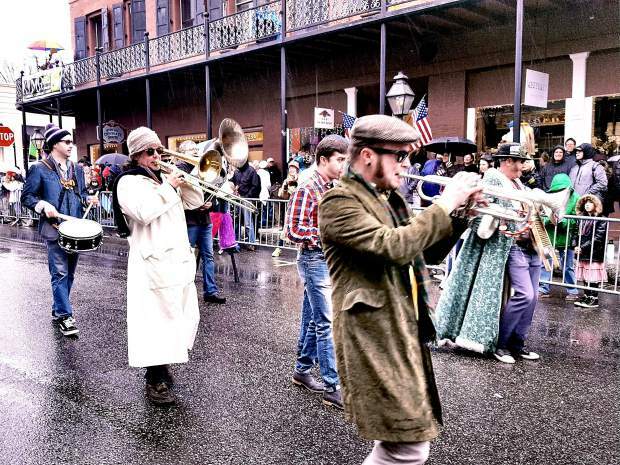 The Earles of Newtown entertain folks at the Mardi Gras parade in Nevada City on Sunday. 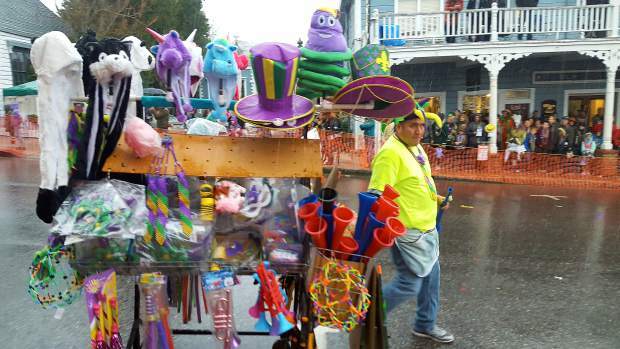 Maryanna Giuliani celebrating Mardi Gras at this year's parade in Downtown Nevada City. 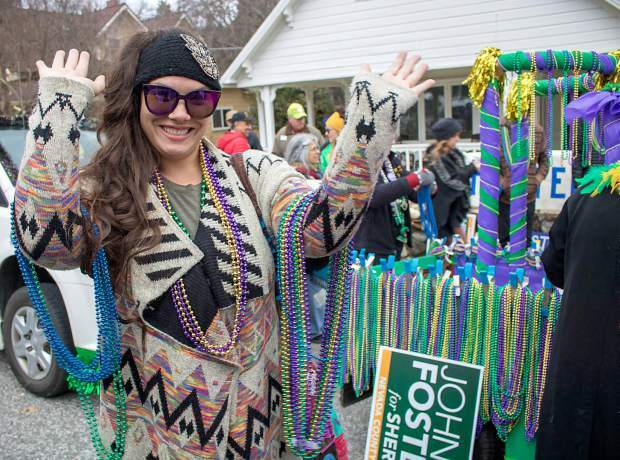 A participant in the Mardi Gras Parade strolls down Broad Street in Nevada City last weekend. 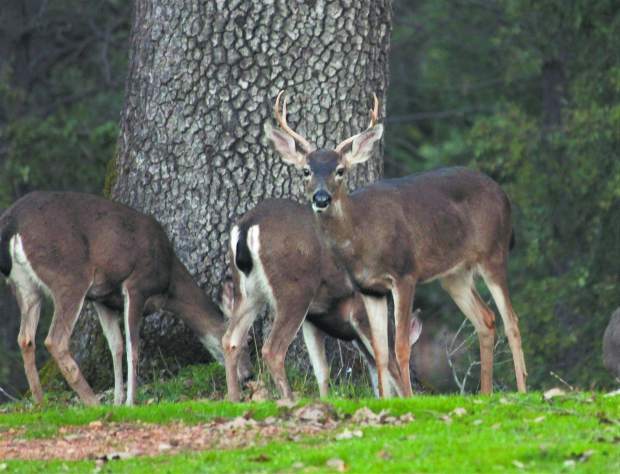 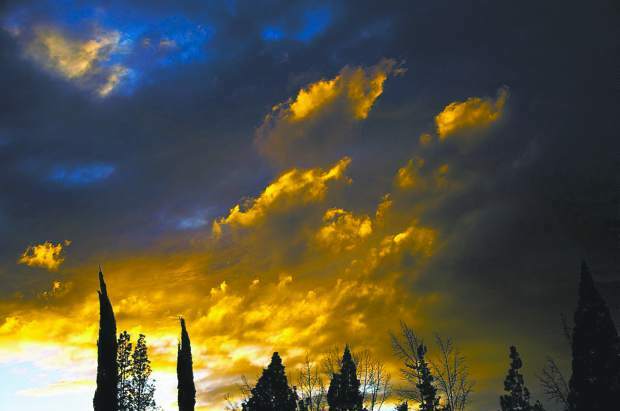 A golden evening sunset in Grass Valley. 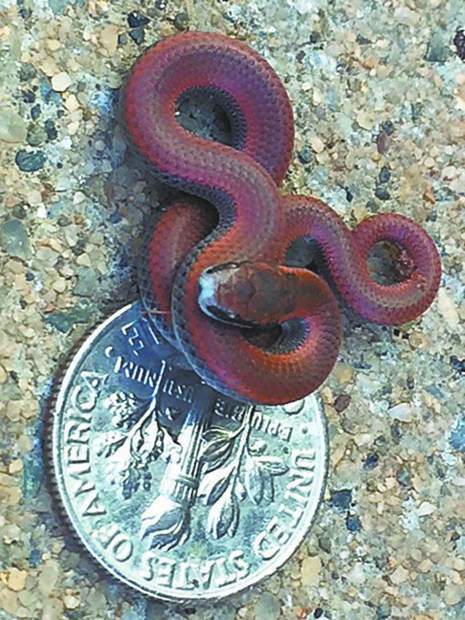 A tiny and beautiful sharp-tailed snake in Alta Sierra. 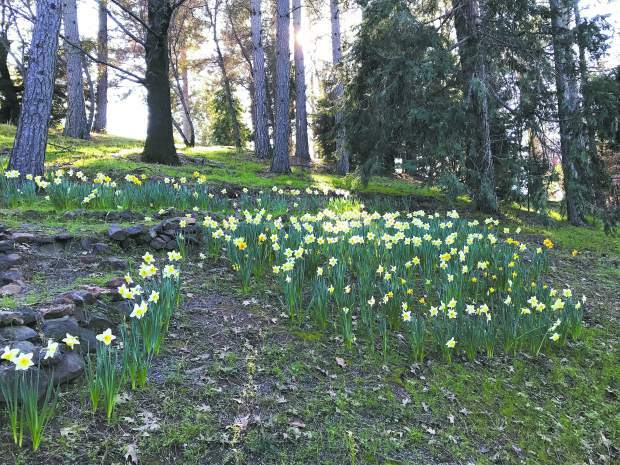 Daffodils in bloom in Alta Sierra.